Creating an ideal investment plan involves much more than choosing just a few investment options. It requires the determination of your life goals like buying a house, preparing for your child’s expenses or saving for your retirement. The key is to focus on the big picture that you wish to complete through your investments. In this article, we have jotted down some guidelines that can help you create a financial plan to achieve your goals. You must assess your current financial situation to determine the best investment path for you. Every investment option in the market comes with a different cost. Thus, before you develop an investment plan, determine the amount you can invest. If you have a lump sum that you can invest, there will be a multitude of options available for you. For instance, you can invest in one-year investment plans or choose long-term investment plans that go on for 20-30 years. Whereas, if you are looking to make monthly investments, find the plans that allow small contributions for a more extended period of time. All investments carry a certain level of risk. These risks can affect your financial plan negatively. Therefore, you must assess the risks carefully. The best way to reduce your risk is by diversifying your portfolio. By doing so, you lower the risks of losing your money while reaping the benefits that the market can provide. Moreover, while investing your hard-earned money, be cautious of the high yield instruments. Always remember that there is no such thing as low risk and high returns. Thus, it is better to choose instruments that fit your risk appetite. Majority of people in India purchase investment products without adequately evaluating their pros and cons. 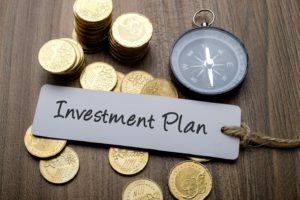 Be it one-year investment plans or long-term investment plans, therefore, it is vital that you choose a plan that helps you in achieving your financial goals. Once you have narrowed down on the options, take time to evaluate their pros and cons. Remember that some investments will be significant for long-term savings, while others will be more suitable for short-term needs. So, choose wisely in order to maximize your returns. Once you have made your investments, it is essential that you monitor them on a regular basis. By checking their performance, you will be able to decide if you need to rebalance. Many times, investors do not put enough money into the investments that are performing well and lose the chance of earning money. While on the other hand, many investors lose money because they invest way too much in a non-performing investment tool. Every ideal investment plan must contain an instrument that provides the benefit of life cover. A ULIP plan is one such instrument that provides you with a life cover while giving you a wealth-creation opportunity. Many financial institutions offer ULIP plans with various benefits. These benefits can sometimes make it hard for you to choose the best policy, so go for the provider who has the highest claim settlement ratio. By doing this, you can ensure that your family will not have to face problems in receiving the benefits of your investments. Amongst the institutions providing ULIP plans, Max Life Insurance has the highest claim settlement ratio of 98.36%. 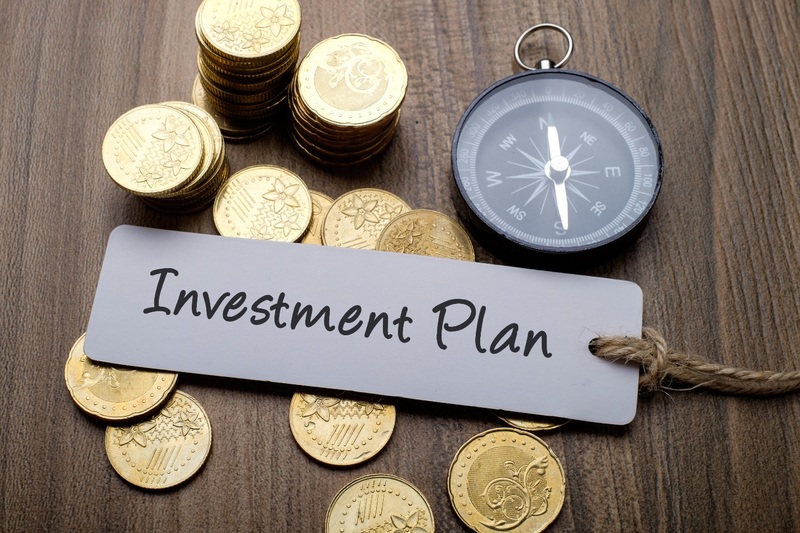 Creating an investment plan is the first and foremost step towards achieving success. A sound investment plan will help you in achieving your goals step by step; thereby, removing the pressure of doing everything at once.